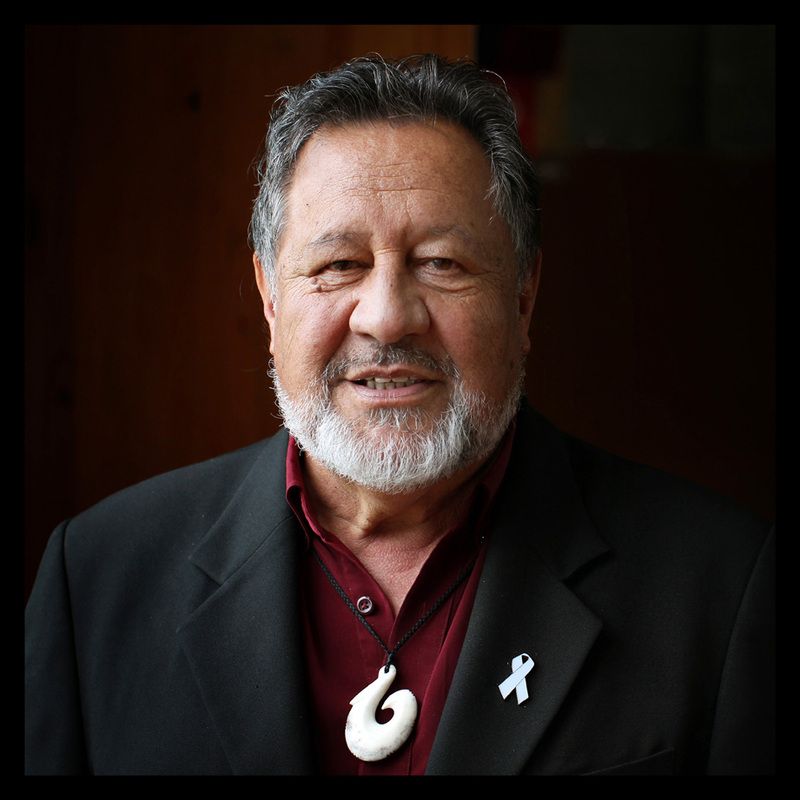 Māori Party Co-leader Dr Pita Sharples, a White Ribbon ambassador against male violence, has joined opposition to Mike Tyson’s visit to New Zealand to talk about his life story. “I have read reports of his presentation in the US, which are filled with sexist jokes and contempt for women. Clearly he has not turned his life around at all. Instead he is using his speaking tours and associated publicity to try to maintain his past reputation as a bad guy and to justify his views and behaviour. “I totally disagree with Willie Jackson and the Manukau Urban Māori Authority that Mike Tyson is a good role model for young Māori and Pacific Island kids. “Our kids need positive role models, not high-profile people like Mike Tyson reinforcing the worst attitudes towards violence against women. Popularity on the street does not make someone a good role model, and opinion leaders in our communities need to show judgement. “Our kids do have fantastic role models here in New Zealand, who have amazing records of achievement in many fields. Look at our Olympic gold medallists, including Valerie Adams, Lisa Carrington and Sarah Walker. They have become champions through focus, discipline and hard work, not aggression and violence. “There are dozens of sporting heroes, the Manu Vatuveis and Benji Marshalls of league, numbers of Māori and Pacific Island All Blacks and Silver Ferns, who are ideal mentors because they are already known to young people in Aotearoa.